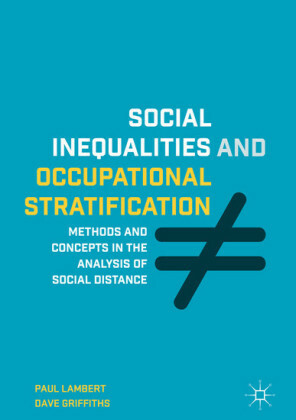 This volume presents a systematic discussion of the leading theoretical approaches to social stratification. 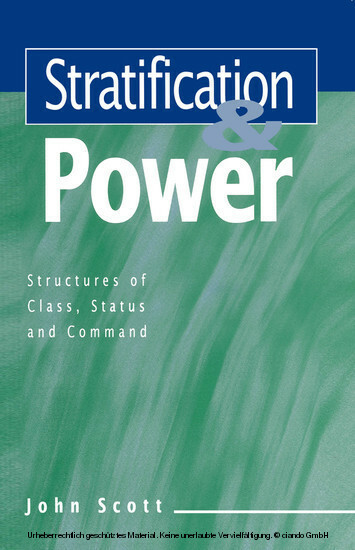 It is both an accessible overview and a distinctive contribution to the analysis of class, status and power. John Scott argues that Max Weber's conceptual framework - reconstructed and enlarged - provides the basis for integrating what have been considered up to now as divergent approaches to stratification studies. Marxist theories of class and economic division, normative functionalist theories of status and cultural division, and elitist theories of command and authoritarian division all find their place in the proposed framework. Each theoretical approach is illustrated through empirical investigations undertaken by writers associated with them. 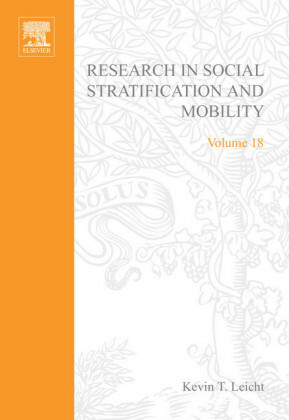 Recent work by Dahrendorf, Wright and Goldthorpe is also examined, and it is shown how their arguments contribute to a theoretical synthesis in the analysis of stratification. 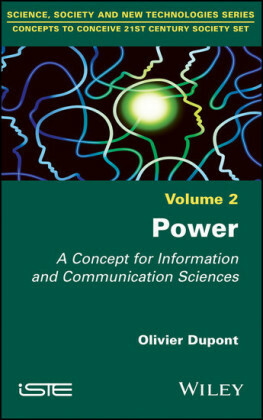 Stratification and Power will be much appreciated by students and academics alike in the social sciences. The clarity of its style and the significance of its contribution have made it a leading text in its field. 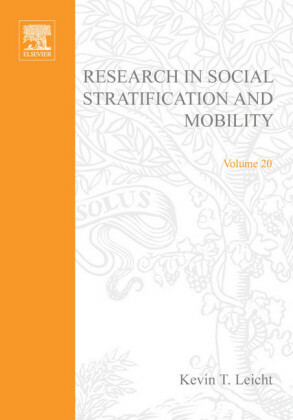 John Scott is Professor of Sociology at the University of Essex.